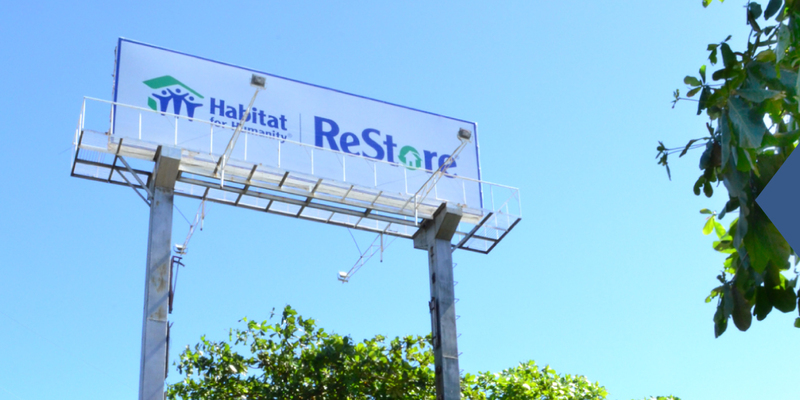 ReStore is Habitat for Humanity’s non-profit home improvement store and donation center which offers a range of used, but well-maintained furniture, home accessories, appliances, and building materials at a fraction of its market value. 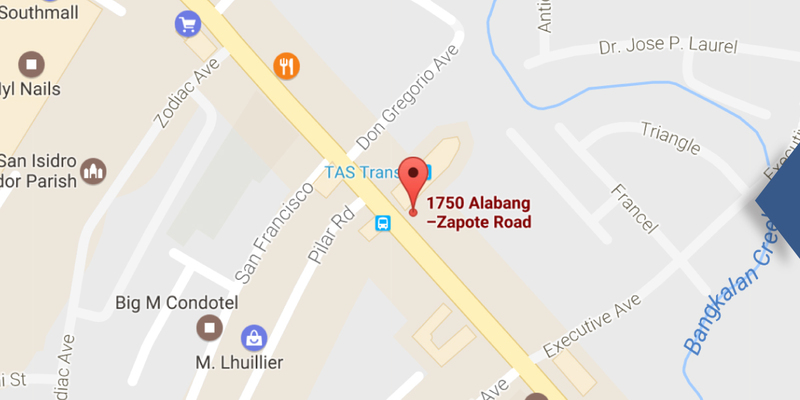 All of its proceeds support the housing advocacy of Habitat for Humanity Philippines to provide liveable homes. Donating to ReStore is so an easy and a fulfilling experience. When you donate to ReStore, The proceeds from your combined efforts with ReStore’s efforts will provide priceless opportunities for families to have their own homes and live better lives. ReStore accepts just about any used and well-maintained slightly or gently-used furniture, home appliances, home accessories, and building materials, which can be of use to other potential individuals or groups. Just about anyone can shop at ReStore. Whether you’re a do-it-yourself fanatic, a homeowner, renter, a landlord, contractor or even a bargain-hunter, ReStore is the place for you. It’s a different kind of shopping experience at ReStore. Not only can you shop for amazing finds at a fraction of its market retail price, you are also supporting Habitat for Humanity’s advocacy in every purchase! With every fantastic new find you get from us, you’ll be able to support the housing organization’s advocacy. Our doors are open to everyone on from Tuesdays to Sundays, from 10AM to 7PM. You can also email or call us to arrange a donation pick-up. There are countless ways you can help volunteer with us! 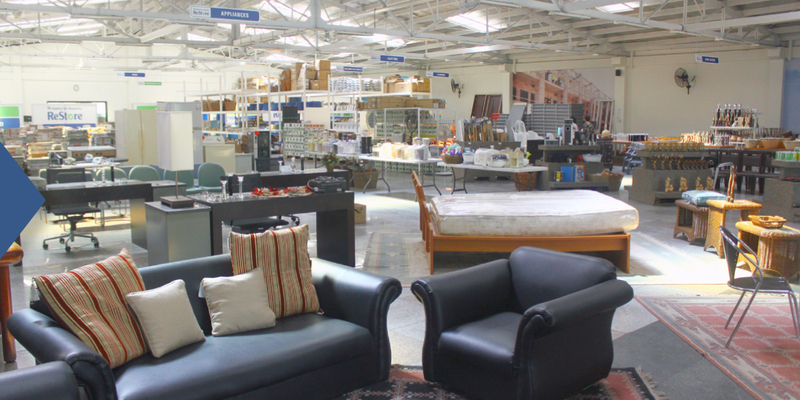 ReStore is more than just a home improvement store and donation center. It is also ran independently by local Habitat for Humanity organizations that help build strength, stability, and self-reliance through shelter. 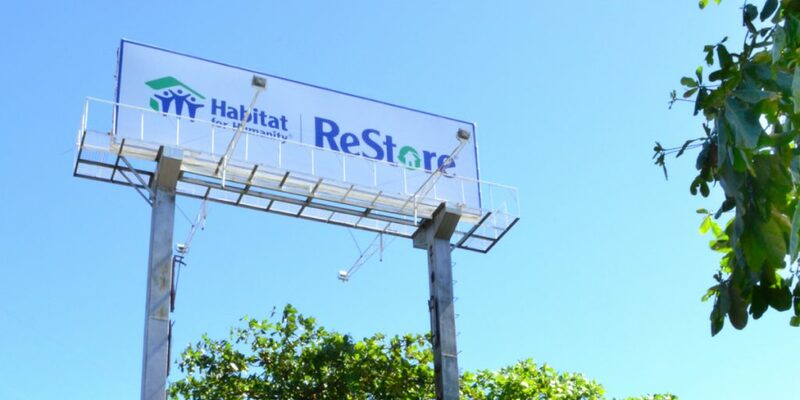 It’s the first ReStore both in the Philippines and in the Asia-Pacific region, which was established back in 2015 to bolster Habitat for Humanity Philippines’ efforts to serve those without safe and decent homes.